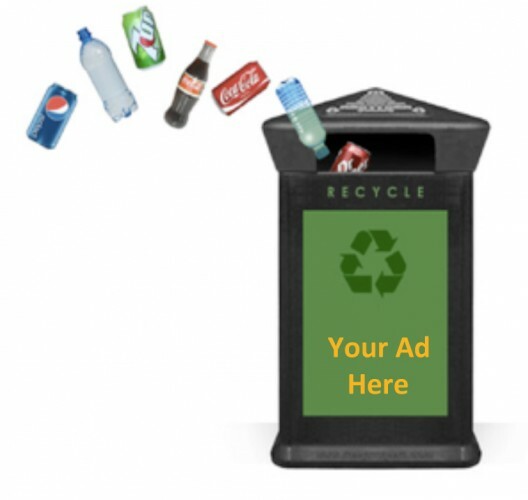 We brand any and every convention center garbage receptacle with an advertiser's logo and message. This is the perfect promotion for the exhibitor that wants to market themselves with recycling or green initiatives. Perfect public relations, 3D Media will measure recycled garbage. Attendees will read about this great green accomplishment.